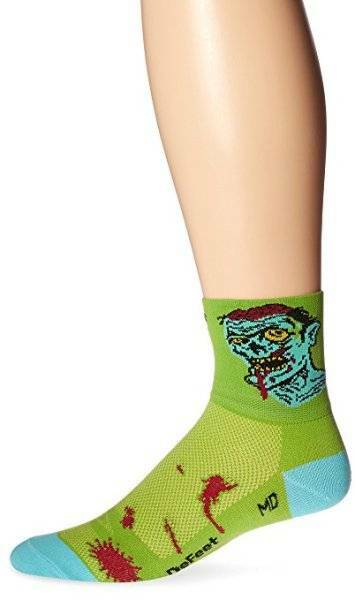 I promise that these great zombie socks & stocking won’t make you shamble! Instead, they’ll prove that you love zombies a lot, they will look cool and all zombie geeks will love you. What’s best is the fact that you will feel so good wearing them all, that you’ll consider your new favorite socks. Yay for that! 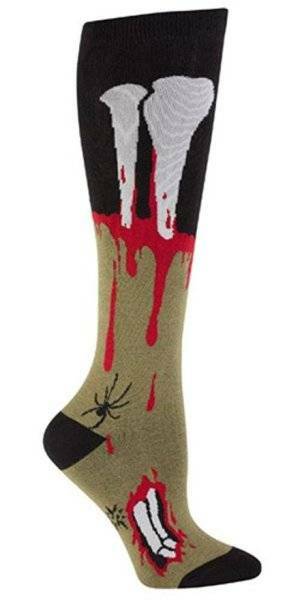 The truth is that there are way too few options when it comes to zombie themed socks and stockings and that’s a shame. Even more, most of the products we’ve found and considered high quality enough to recommend to others were related to The Walking Dead. Which is not really that bad since TWD is an amazing series most zombie fans love… but a bit of variety would’ve been better. 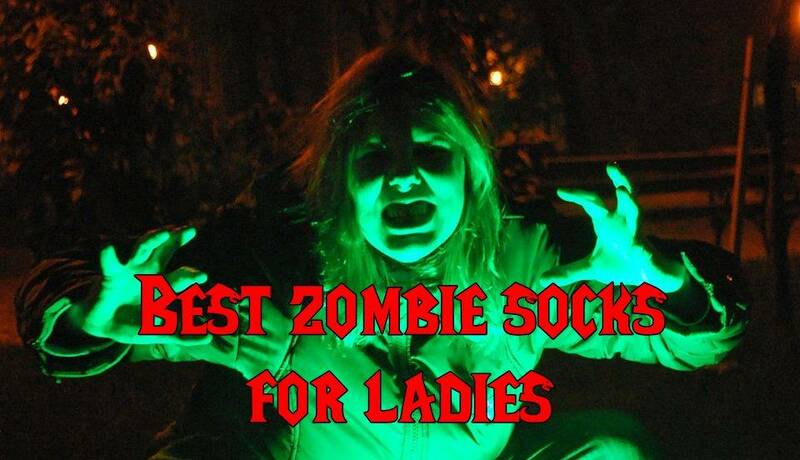 Either way, I believe that I’ve managed to find some really awesome zombie socks and stockings for girls (or women if you don’t like to be called a girl) and you can check them out below. 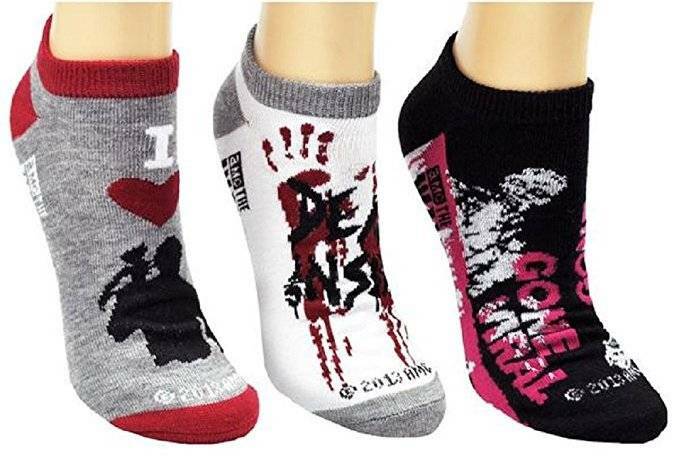 These officially licensed Walking Dead socks are perfect for all zombie fans out there. 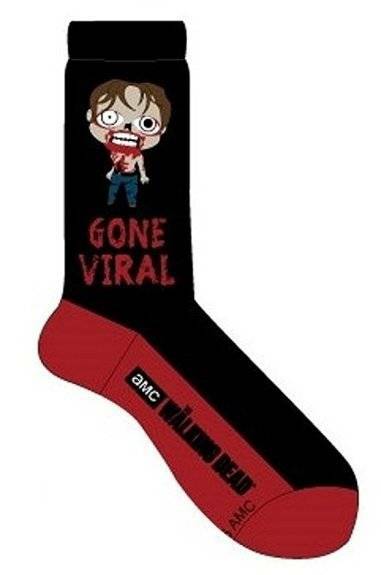 So even though they’re themed as “Walking Dead socks” they can be worn as generic zombie ones as well. And they look cool, so click here to check them out! Cool and spooky, this pair comes with a great design. It might be a bit too much green for some, but if you love the color, this pair is perfect for you. 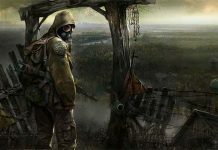 Definitely makes you think about Stubbs the Zombie (video game character, in case you haven’t heard about it). 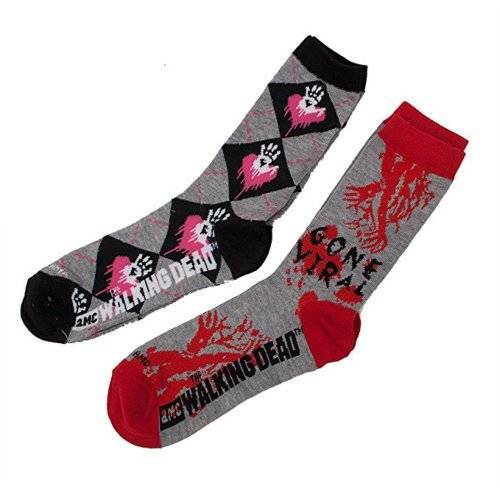 The only problem with these socks is that they’re unisex, so you’ll probably fight over them with your boyfriend/husband if he’s also a zombie fan. So why not grab two pairs to avoid family conflict? Another set of officially licensed socks. These were made back in 2013 so not many are still available. 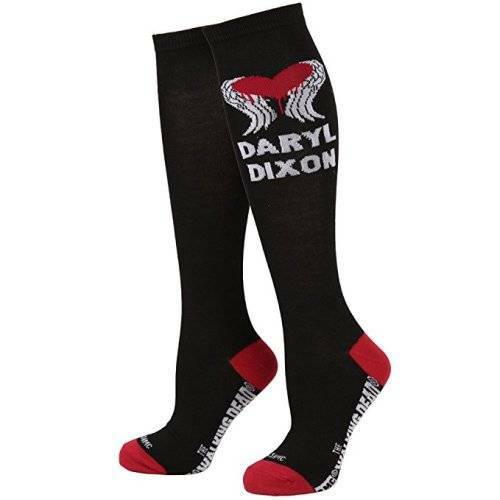 You can get yours and consider them a bit of collectible socks, for real! This pair is absolutely awesome! 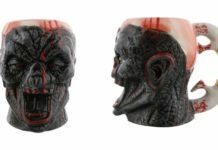 Probably not for everyday use in most cases, but for cosplay, Halloween, or feeling like a zombie when you are at home, these are absolutely amazing. They look great and you’ll feel great wearing them. Everybody loves Daryl. If you agree with that, why not grab some socks that make the statement public? 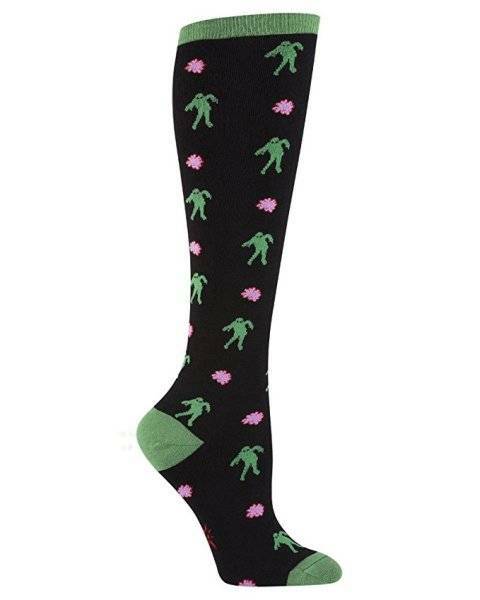 These knee-high socks will definitely make your legs look awesome! A really fun take on the Walking Dead. Great pair of socks to put on when you go to work. 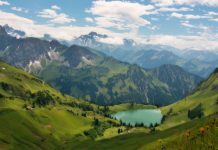 Funny and high quality! 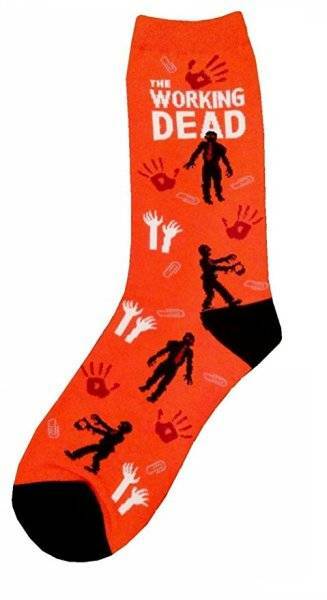 What can be better than a pair of zombie themed socks? Two pairs, of course! This is exactly what this Walking Dead set offers. A really great design and art work for both pairs! Pink flowers and zombies. It can’t get any cheesier and in this case, cheesy is good. Love them and I am sure you’ll love them as well! We’re rounding things up with another Sock It to Me design. An awesome zombie leg that works great for roleplaying games, Halloween costumes and everyday use. 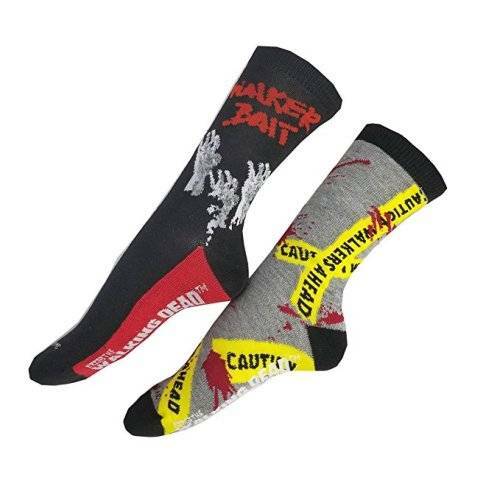 Yes, you love zombies, so you can wear these daily! These would be today’s recommendations in terms of great looking and high quality zombie socks and stockings for ladies of all ages. Grab your favorite pairs before the stocks run dry and wear them with pride. It’s cool to be a zombie fan! And if you really want to take things to the next level, check out our recommended zombie slippers. They’d be a great match for your new socks!